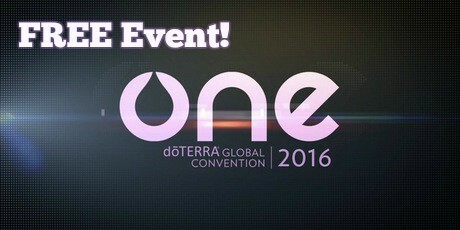 doTERRA Post Convention Tour – FREE Event! Have you been interested in learning about essential oils? Now is your opportunity to register for a free event to learn about doTERRA’s amazing essential oils. The doTERRA post convention tour will be coming to major cities across the country (US and Canada). Please see the cities and dates below and send me an email if you would like more details on how to register. At these free events, you will join doTERRA executives as they share how to use essential oils to care for your family in a safe and effective way, essential oil research and sourcing, and how you can earn free products. Email me today April@EssentialOilPrincess.com and register early, these dates are selling out!